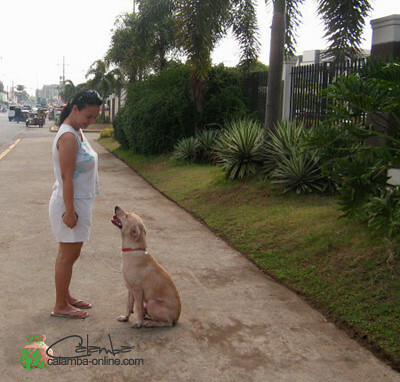 Got a time to walk to our very own Calamba Municipal Hall as also part of our weekend morning exercise. Formerly, Calamba Municipal Hall was located at the town plaza which is between the house of Jose Rizal and St. John the Baptist Church. 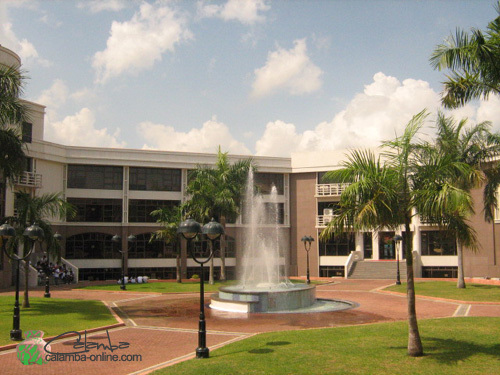 The old city hall is now transformed to a school called City College of Calamba, a non-secretarian state educational institution that helps students to pursue their studies at affordable tuition fee. 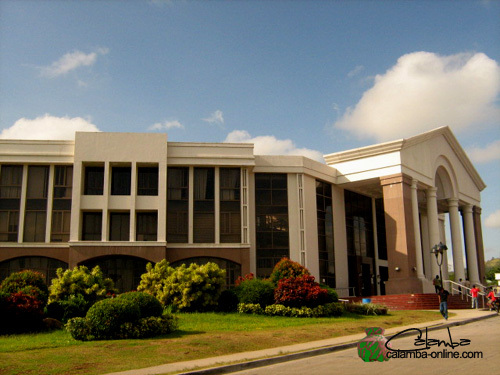 Now, Calamba Municipal Hall is transfer to a bigger place – beautifully architect located here at at Chipeco Avenue Extension. This was formerly a rice field plantation which was transform to a big convention center with a variety of parking spaces. 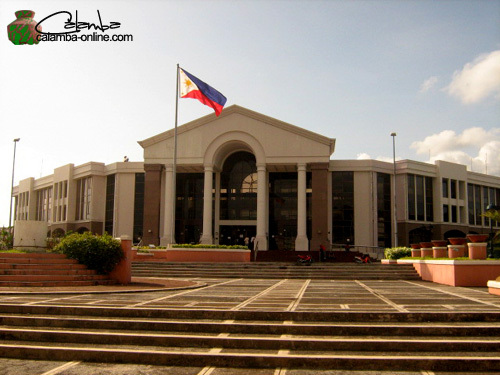 I am proud to say that our city hall is one of the most beautiful city hall in Laguna. I remember this place is use as one of the location in a GMA7 teleserye – Shaider where it represent their city hall and fight scenes. Since the place is very spacious, El Shaddai always do also their prayer gathering and worships that can accommodate large number of attendees. 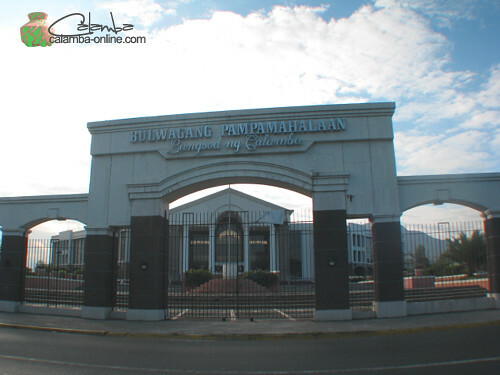 Most of the government agencies are already here – a one-stop place for the Calambenos. Some of these offices are Department of Education, Agriculture office, Commission on Election, Census and Statistics Office, DSWD, etc. Here is the complete list of offices and departments found inside the City Hall. Anyway, we took our family dog, Baldo to also stroll with us around the city hall and to avail also the free vaccine provided by the animal agency of the city hall. You will definitely have a chance to see our city hall and never miss this scenery wherever you will be going to the hot spring which is along the way. Let me know your comment once you see this scenery by sharing it here in this post. good pm po ,kanina pa po ako nag hahanap sa website kung ano tel nos. ng tourism office ng calamba kasi dito po ako nagtatrabaho sa CCJ travel agency dito sa lucban,quezon at me gagawin kaming lakbay aral dyan sa june 30, sana ma email agad ninyo sa’kin ung program ninyo sa darating na rizal day upang maiayos namin ang itenerary ng aming tour maraming salamat po! Good morning po. gusto ko lang po magtanong kung nakakakuha po ba ng NBI clearance sa munisipyo ng Calamba? Salamat po. Ask ko lang po kung tuwing saturday at sunday po kayo open din?